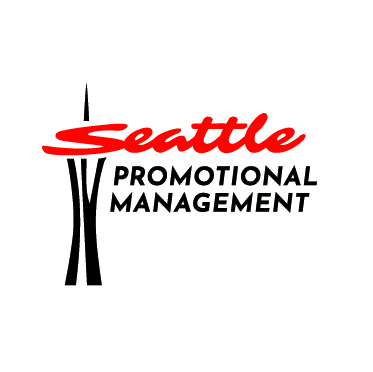 Seattle Promotional Management knows just how to fast-track business growth. We infuse our live marketing campaigns with a jolt of excitement that maximizes customer engagement and builds brand sales. When you add our talent to our scale and national partnerships, sales success is a foregone conclusion. It takes more than showing customers a product to capture their attention. They need a positive brand experience that draws them in and piques their interest. That’s exactly what we do at Seattle Promotional Management. Through our lively face-to-face approach, we drive visibility, engage customers, and set the stage for long-term relationships on behalf of the businesses we represent. Let us put our zeal to work for your company.